Firearms training is one of the main focuses of Defensive Firearms Instruction. With many different types of firearms on the market it is important to gain proficiency not only in the classroom but with hands on experience. Whether you are taking a handgun, shotgun, carbine, or a precision rifle course you will gain an increased level of skill. Our firearms manipulation courses are designed to take students with any level of previous experience. The student will gain a base level of understanding of the fundamentals and weapon manipulation. 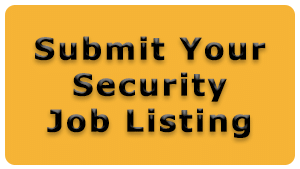 Whether you are new to the firearms community or you are prior military/law enforcement; you will enhance your essential skills that are applicable in any discipline of shooting. 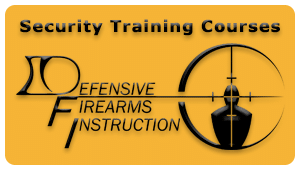 Our courses cover wide variety of topics which include but are not limited to; shooting fundamentals, presentation, loading, reloading, weapons malfunctions, shooting from various positions, utilizing cover, and multi-target acquisition. Our instructors stress on accuracy analysis so students can self-diagnose the reasons causing a missed shot. We strive to educate our students on the most current tactics. We explain why certain techniques are used in the field. As instructors it is our responsibility to bridge the gap between training and real life. Giving our students the greatest chance for success.